Whether you’re a rookie or an experienced video content creator, these elements and effects are easy-to-use, accessible tools that will absolutely increase your production value. Rather than explain how rad some of our other free stuff is, we’ll just list it out for you. 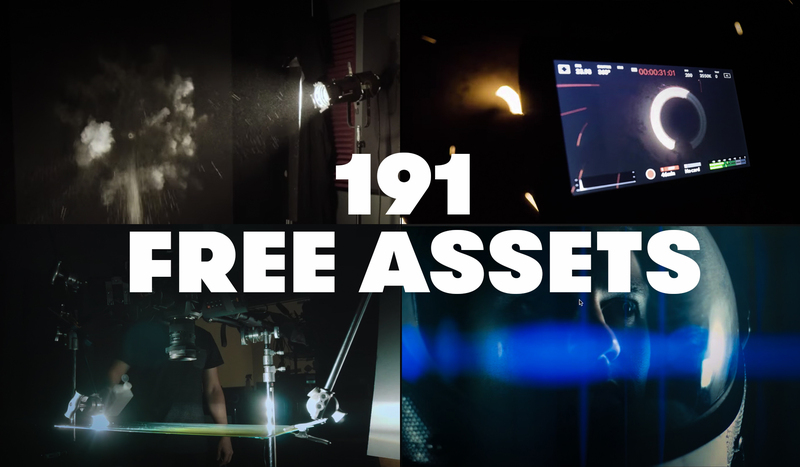 Mind you, some of these freebies are for older versions of Premiere, After Effects, etc., but they’ll still add vibrance and professionalism to your projects. Read and see all 191 here!